When you think of rally game franchises, you think of Colin McRae Rally and the Dirt games they’ve now evolved into. But before that, there was V-Rally. Launched in 1997 for the original PlayStation, it quickly became a bestseller thanks to its detailed graphics (for the time! 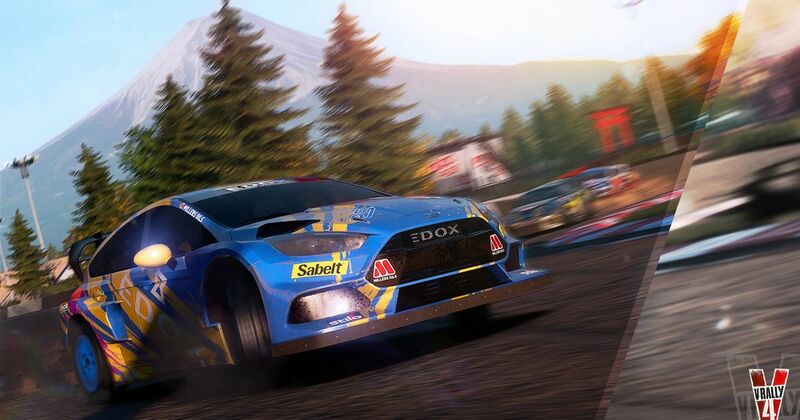 ), smooth gameplay and a broad selection of real-world rally cars. 1999’s V-Rally 2 improved the formula with better handling, more game modes, more cars and - best of all - a proper track editor. In 2002 came V-Rally 3, which had a really nice, in-depth career mode and a very satisfying degree of difficulty. However, with Colin McRae Rally and the WRC’s own rally games now in full flow, the series fell by the wayside. Now the franchise is being rebooted, with V-Rally 4 set to launch for PS4 and Xbox One on 6 September, with the PC release on 25 September. There’s a version coming for the Nintendo Switch, too, although that doesn’t have a launch date yet. Things are looking pretty good, too. 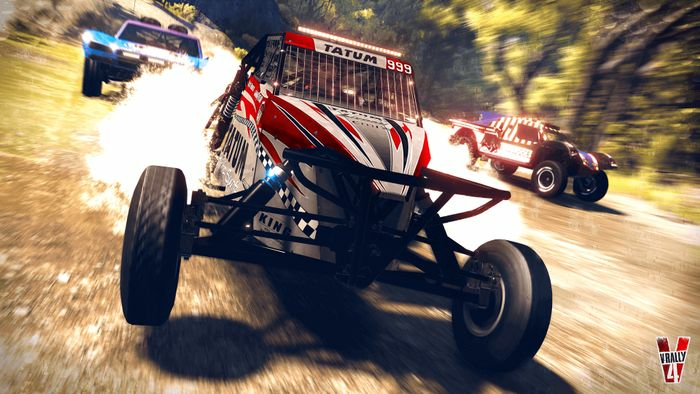 Like many rally titles, developer Kylotonn Racing is following the formula of making sure there’s more to the game than just traditional rallying. 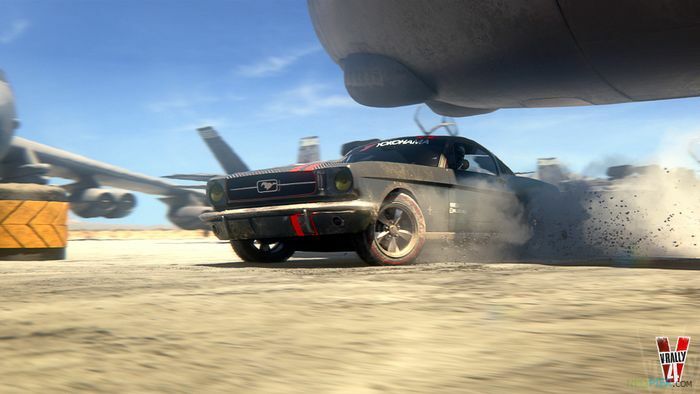 Other modes will include buggies, rallycross, gymkhana and hillclimbing, with more than 50 cars available as well as an upgrade and customisation system. V-Rally 4 has a tough task ahead of it, though, because it has a lot to live up to in comparison to the original three games. Much of their appeal came from being a little bit left-field and offering something different. Will V-Rally 4 follow a similar formula, or is it going to be good enough to take on Dirt in its own right?